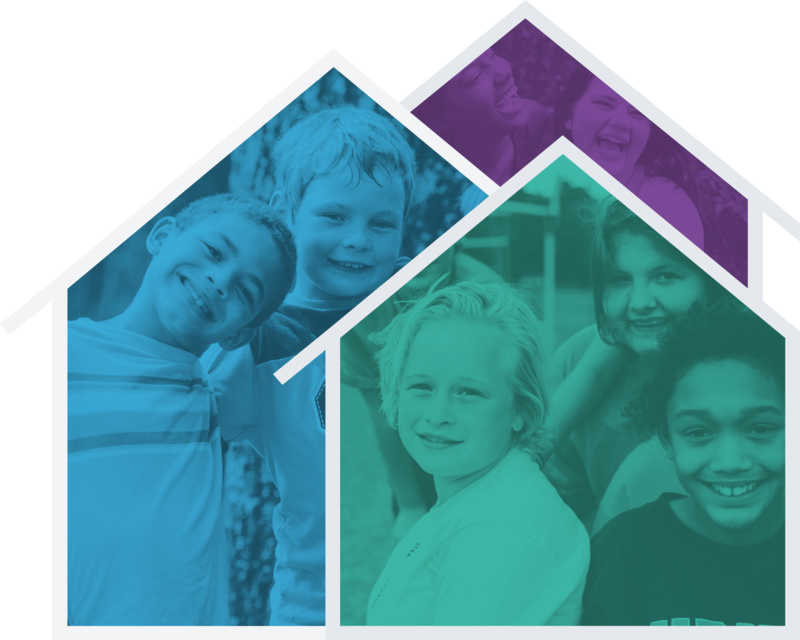 Tennessee Baptist Children’s Homes provides Christ-centered, nurturing homes for children in hard places across Tennessee through compassionate on-campus homes and foster families. Now is a great time to begin placing your orders for promotional materials. 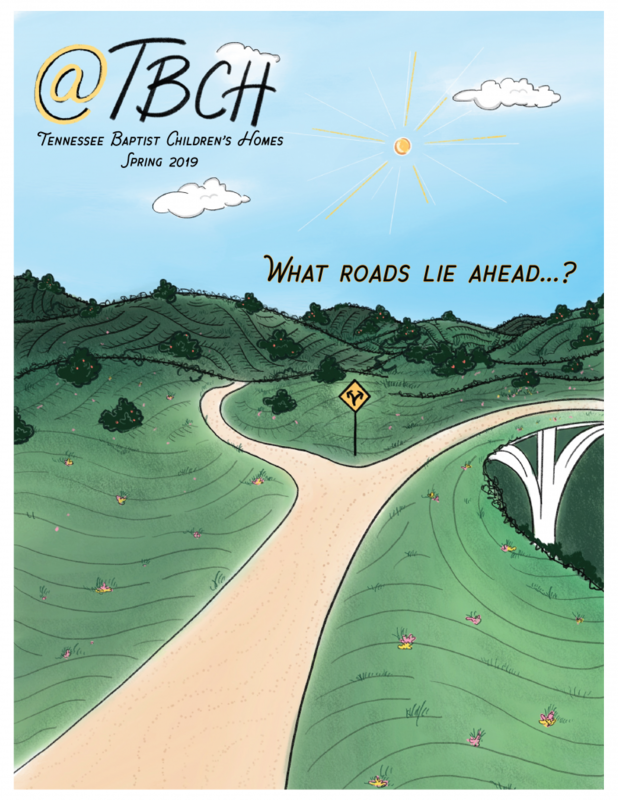 We partner with Tennessee’s Department of Children’s Services (DCS) to provide certified foster families for children who come into state custody. 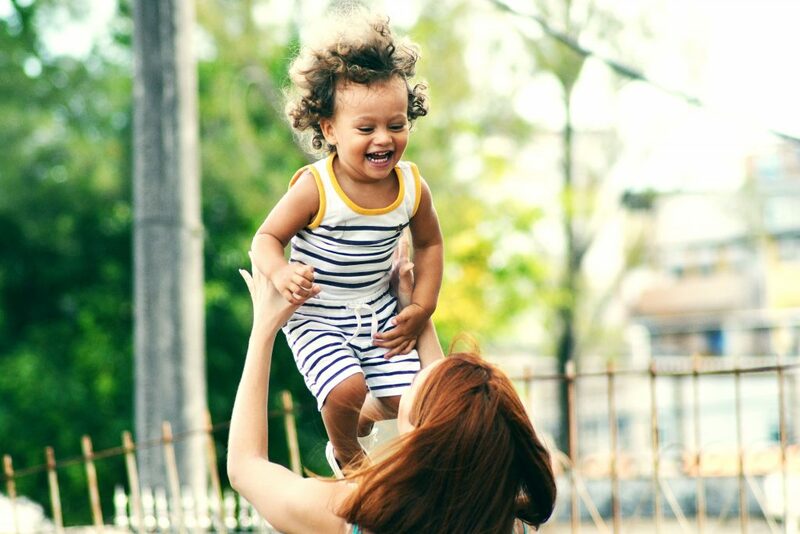 We provide on-campus homes for children who are not in state custody but whose parents or family members cannot currently provide the day-to-day care the children need. 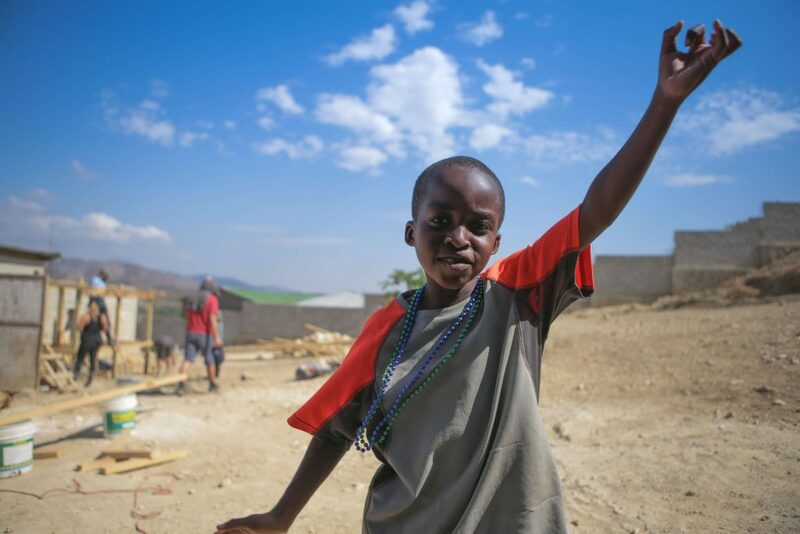 We not only support the children in our care; we provide resources for their families as well to better facilitate a successful, safe reunification.